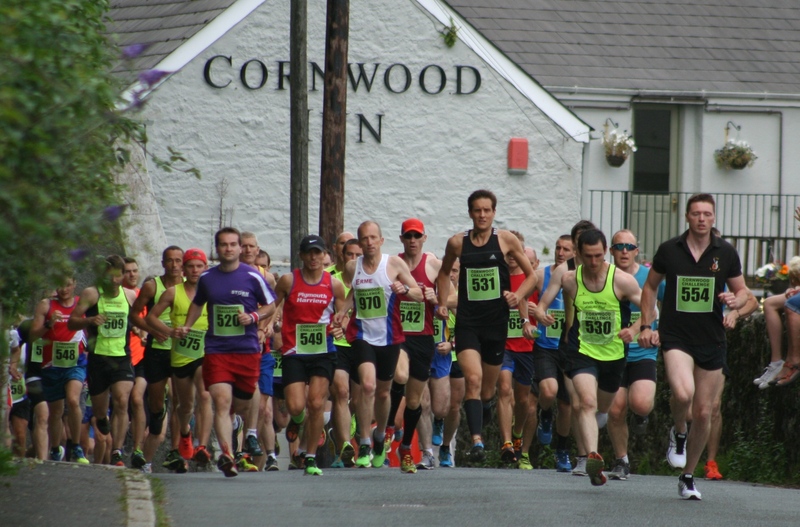 SOUTH Devon Athletic Club had the first male and female runner home in the popular Cornwood 10k on Saturday night. David Hampton won the tough race in 35 minutes and 55 seconds, with club team-mate Michelle Cawley first women to cross the line. Torbay’s Peter Monaghan was second overall and first veteran home in 37.09, with South West Road Runners’ Michael Lewsiak third in 37.17. 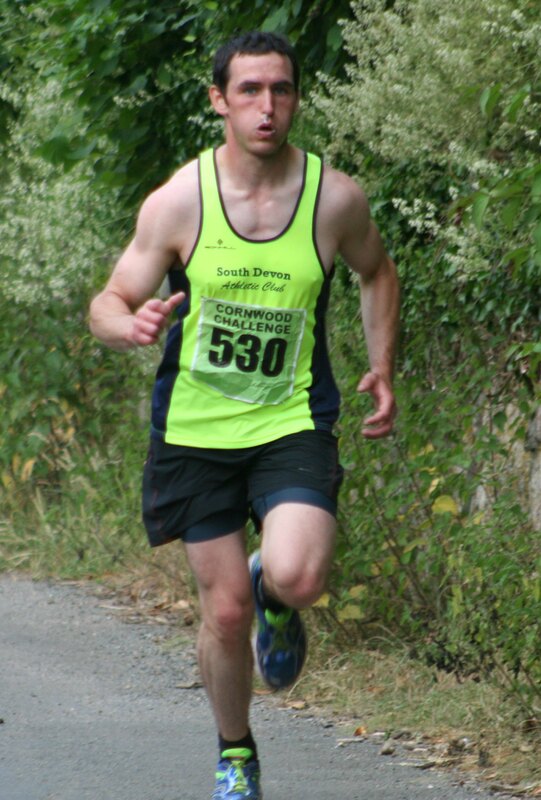 Plymouth Harriers’ Steve Hill was fourth and Tamar Trotters’ Pete Waumsley fifth. South West Road Runners’ Nicky Savill was second women and Agata Obidowicz third. Plymouth Harriers’ Miranda Burke was third female veteran. More than 200 runners completed the course. As well as a 10k race there was also a 4k fun run, which was won by Erme Valley’s Samuel Yearling, with Hamish Harris second and Louis Hanley third.